A portion of the proceeds from the 2018 Flatlanders Road Race will go towards playground structures in North Central Regina in cooperation with Sacred Heart Community School and their School Community Council. Thank you for your support. The Regina Road Runners Club Flatlanders Road Race is an annual event featuring half-marathon, 10km, and 5km distances. The event starts and finishes on the trace at the Canada Games Athletic Park. Race day is Saturday, September 29, 2018 at the Canada Games Athletic Complex (Douglas Park Track) Assiniboine Avenue. NEW this year is the Kids 1 Mile Race starting at 9:00 am before the start of the ½ marathon starting at 9:30 am. Package pick-up is at the Canada Games Athletic Complex (Douglas Park Track) on Friday, September 28th from 12:00 noon – 6:00 pm or on race day, 7:30 – 9:00am. Race start times are staggered to reduce congestion at the start, to bring finishing times closer together, and for safety reasons so that faster 5 km and 10 km runners don’t have to run back against all of the other runners. The race is run almost completely on the pathway within Wascana Park, with a few short pieces run on roadways within the park. The course is well marked with arrows and Km signs, as well as course marshals stationed at important intersections. Water is provided on the course at 5 stations. The Flatlanders Road Race is an inclusive event for runners of all abilities. Walkers are welcome in the 5 km and 10 km events. The Regina Road Runners Club strives to keep registration fee reasonable by making the commemorative t-shirt an option when registering. A portion of the proceeds from the 2018 Flatlanders Road Race will go towards playground structures in North Central Regina in cooperation with Sacred Heart Community School and their School Community Council. The Regina Road Runners Club Flatlanders Road Race is an annual event featuring half-marathon, 10km, and 5km distances. The event starts and finishes on the trace at the Canada Games Athletic Park. Race day is Saturday, September 30, 2017 at the Canada Games Athletic Complex (Douglas Park Track) Assiniboine Avenue starting at 9:30 am. Package pick-up is at the Canada Games Athletic Complex (Douglas Park Track) on Friday, September 29th from 12:00 noon – 6:00 pm or on race day, 7:30 – 9:00am. Total race entries for all distances combined will be capped at 500 runners for 2017. Congratulations to all the runners and walkers. Thank you for your support of Hope’s Home. The Regina Road Runners Club Flatlanders Road Race is an annual event featuring half-marathon, 10km, and 5km distances. The event starts and finishes on the trace at the Canada Games Athletic Park. Race day is Saturday, September 29, 2018 at the Canada Games Athletic Complex (Douglas Park Track) Assiniboine Avenue starting at 9:30 am. It was a cool and rainy start to the 21st Annual Flatlanders Road Race in Regina. More than 400 runners took part in either the 5k, 10k or half marathon events. The race began at the Douglas Park Track in Wascana Park. The rain subsided as the runners were out on the course. Crowds of friends and relatives were on hand to cheer. Brian Sampson from Track and Trail helped hand out medals to all the finishers. 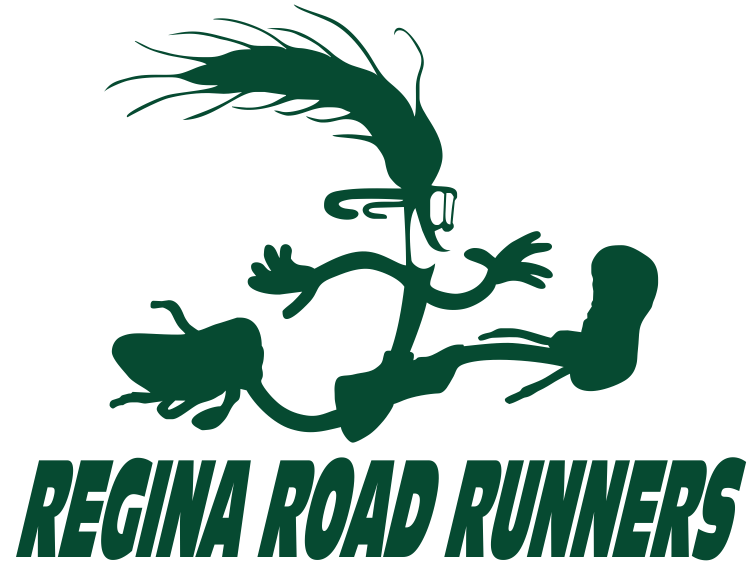 The Flatlanders Road Race is hosted by the Regina Road Runners Club. The Organizing committee is all volunteer, and was led by Patti Walker. Hot Chocolate was supplied by Bobbi-Joe’s Cafe. Results are on Results Canada.